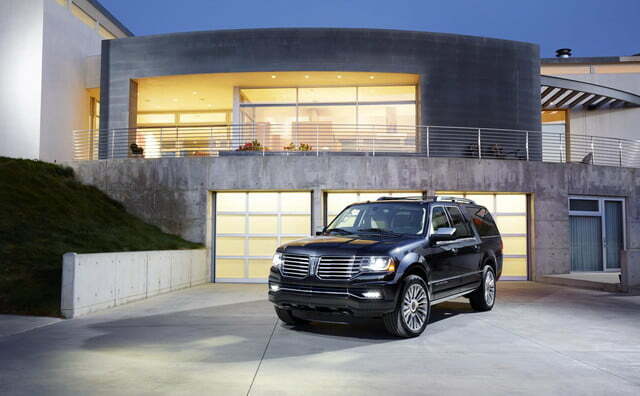 The 2015 Cadillac Escalade may have just reasserted itself as the ultimate car for people who wear excessive amounts of jewelry, but there’s another obnoxiously-larger American SUV waiting for a comeback. 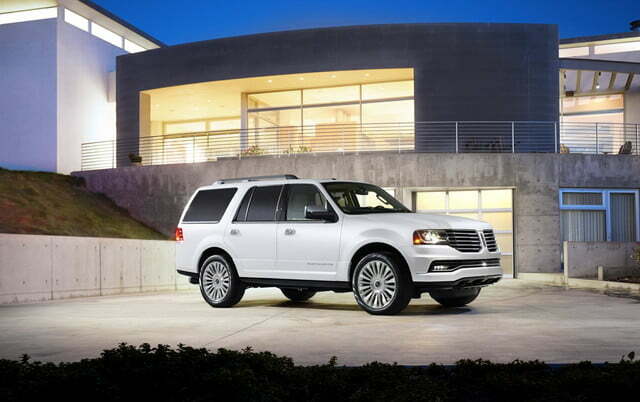 The Lincoln Navigator has always been in the Escalade’s shadow, but that could change with big updates planned for the 2017 model year. Among other changes, the redesigned model will get an aluminum body for weight savings, according to Automotive News (sub. required). Aluminum is supposed to cut up to 700 pounds from parent company Ford’s 2015 F-150 pickup truck, and the 2017 Navigator may also ride on a version of the F-150’s frame, which incorporates high-strength steel for further weight loss. 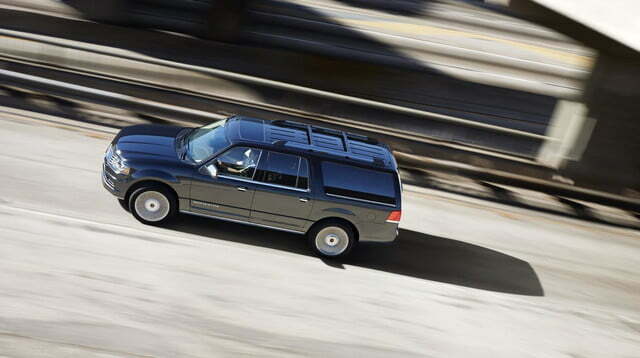 The V8 engine option went away with the current Navigator’s 2015 refresh, so it probably won’t return. 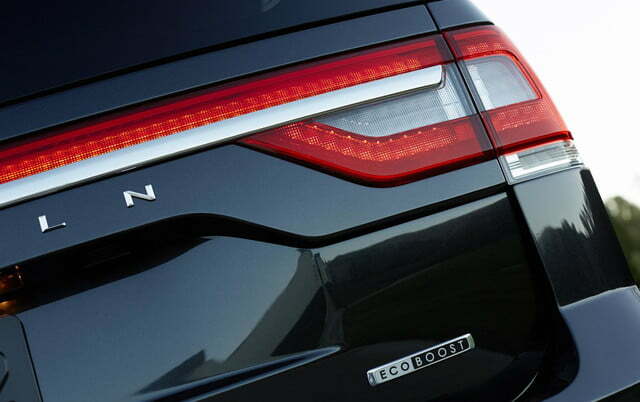 Instead, buyers may get a hybrid powertrain option alongside a version of the 3.5-liter EcoBoost V6 that’s the Navigator’s sole powertrain at the moment. The V6 and anything else Lincoln has in mind will benefit from a new 10-speed automatic transmission Ford is co-developing with General Motors. Is this an SUV, or a bicycle? 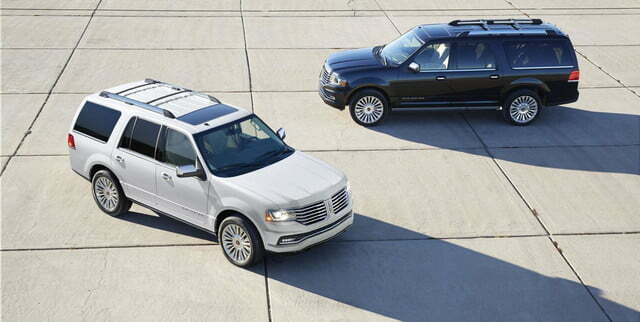 The Navigator is badly in need of a full redesign. While it was heavily updated for 2015, the changes conceal a vehicle that dates back to 2007. 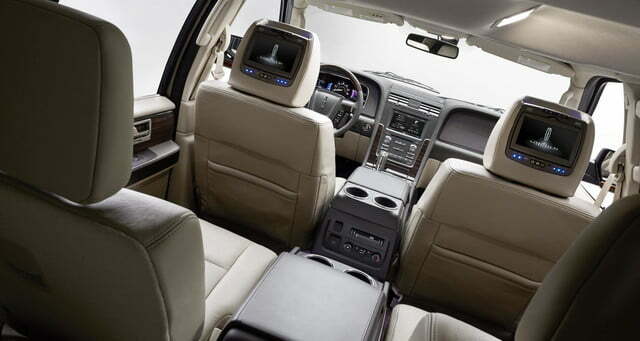 The Escalade is much fresher, as are the more-sophisticated Range Rover and Mercedes-Benz GL-Class. 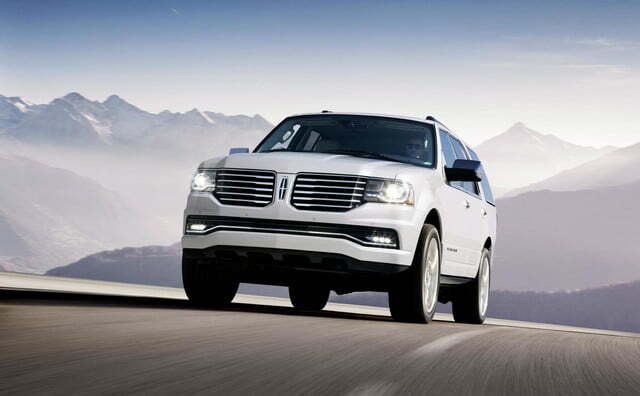 However, by setting up the Navigator as the efficient and responsible alternative to other full-size luxury SUVs (and assuming it can beat the diesel GL350 BlueTEC’s fuel economy), Lincoln may hit on hit on something that can help this truck stand out. That’s more than can be said for most of the brand’s lineup. 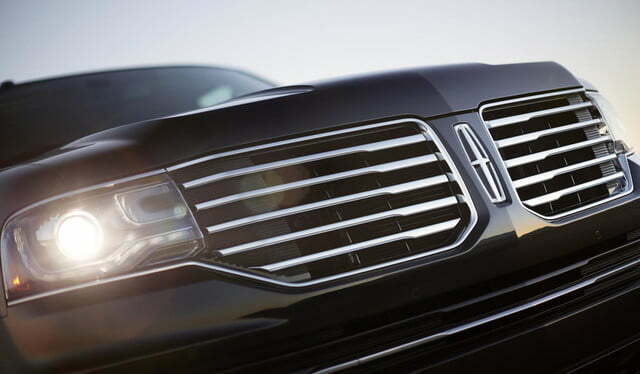 While its designs are steadily improving, there’s very little that makes Lincolns noteworthy in comparison to other luxury cars, or even the Ford models they’re based on. How does Diablo III look compared to the newly released Ultimate Evil Edition?